Canadian National Railway Co. plans to acquire 1,000 new-generation high-cube grain hopper cars over the next two years to rejuvenate the aging equipment needed to serve increasing annual crop yields, according to the Montreal-based railroad. The new cars will allow the phase-out of Canadian National’s older, lower-capacity owned and leased fleet. The new cars will be 55-foot, 8-inch jumbo hopper cars with 5,431 cubic feet of capacity and will be built by National Steel Car Ltd. at the company’s Hamilton, Ontario, facility. 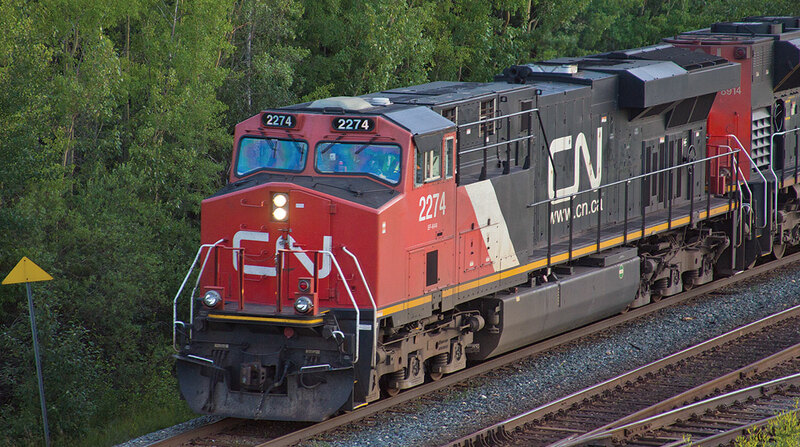 Canadian National also recently purchased 200 new GE locomotives, the first 60 of which will start to come online in June. Also this year, the railroad is acquiring 350 new lumber cars and leasing 350 new boxcars to boost its fleet serving the forest products and metals businesses.